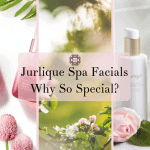 WHAT MAKES JURLIQUE SPA PRODUCTS SO SPECIAL? Botanical-based skincare absolutely strengthens, beautifies and revives the skin. 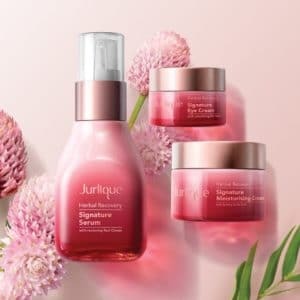 And the natural ingredients in Jurlique’s unique products make this company an outstanding leader in natural and organic skin care. In addition, along with using advanced technology, Jurlique is a known brand that consistently delivers the highest quality products. And they have done so for more than 30 years. Jurlique was founded by a botanist and a bio-chemist who believed in skincare empowered by nature. And they are considered true pioneers in the field of organic and natural ingredients. Since the company began, the Jurlique Farm , located in the pure hills of South Australia, grows and harvests many of the unique ingredients. And the Jurlique Farm is both organic and biodynamic. (Evolving in the 1920’s and continuing today, Biodynamic farming is an ethical, ecological and holistic approach to farming, as well as to gardening, food and nutrition.). Most importantly, Jurlique Farm is certified as organic and biodynamic by the National Association for Sustainable Agriculture. Being a Jurlique Spa means that Bella Reina is committed to pure, natural and safe skincare. NATURE + SCIENCE = JURLIQUE! Jurlique has skincare lines that can solve most issues, as well as leaving your skin looking healthy and firm. 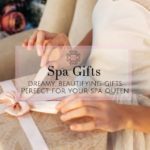 And of course Bella Reina Spa will customize the protocol to fit your needs and skincare goals. 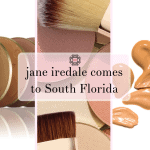 In addition, Jurlique is a top brand used in more than 20 countries. The products are produced in a state of the art manufacturing facility that takes the botanicals from the farms. So you’ll look amazing–radiant with glowing skin. And Bella Reina has added three special Jurlique Spa Facials to our Spa Menu. Reduce the signs of aging. And leave your skin looking fabulous and firm! It’s plant based of course, with layers of organic botanicals. And fine lines and wrinkles soften, discolorations fade and skin tone becomes more even. It includes a special triple Vitamin C regimen. And a resurfacing enzyme peel, a serum ritual and vitamin C mask will have your skin looking refreshed and revitalized. In addition, you’ll experience a sense of calm, a withdrawal of any negative energy and a luminous glow from your Amethyst gemstone massage. And speaking of gemstones, this facial is definitely a true “gem“. Fight back at the advanced signs of aging with a powerhouse Jurlique spa facial! Nutri-Define products greatly improve deep wrinkles, lines, and other advanced characteristics of the aging process. This is revolutionary skin care. Five very powerful plant actives (called Biosome 5 technology) are enclosed (encapsulated) in a natural liposome. And this delivers the ingredients to the lower levels of the skin. So they penetrate very deeply. And the results can be outstanding– early on. Firmness, elasticity, discoloration, and skin texture, are targeted and refined by this luxurious treatment. And say goodbye to those very deep lines and wrinkles. You’ll look more youthful and feel rejuvenated. So say hello to soft and luminous skin. And in addition, 89% of women surveyed over a 28 day period report a noticeable improvement in smoother skin! 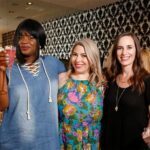 Exceptional results from an exceptional company– Jurlique. This is a cutting edge treatment. In other words, it combines advance technology with botanical ingredients. So it’s perfection plus. And a luxe skincare experience. 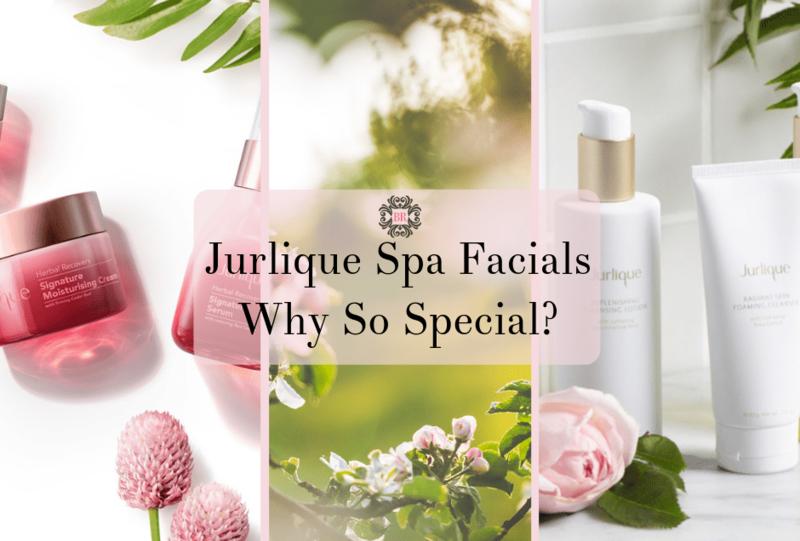 And a definite “must have” for those of us who appreciate the amazing benefits of a Jurlique spa facial, which also happens to include the latest in skin care technology. 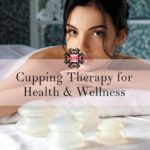 What a special experience for your skin! And a Neck, Shoulder and Arm Massage with Lavender Body Oil –so relaxing! And a Warm Hand Hydration Treatment–you’ll love your soft hands. In addition, Luxe Red ZEN Ritual is a contender in a contest for the Ultimate Hybrid Facial. (a hybrid combines high technology with botanical ingredients.) We think it’s a winner! And you’ll agree, when you see a organic, luminous glow on your beautiful face. Here’s to the ultimate facial experience. So treat yourself to a Jurlique spa facial at Bella Reina. Your skin deserves it!